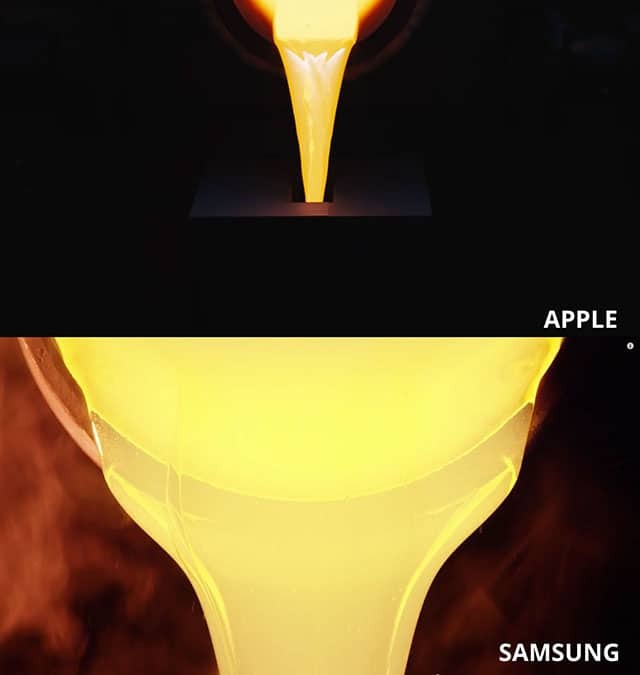 Wether you’re a Samsung fan or an Apple hater, Samsung continuously makes it hard for its fan to defend them when some one points out that they are copying Apple. Samsung latest shamelessly Apple-copying is not a hardware or software copy this time, Samsung now has decided that the way Apple does it commercials is a great technique of getting individual’s attention. 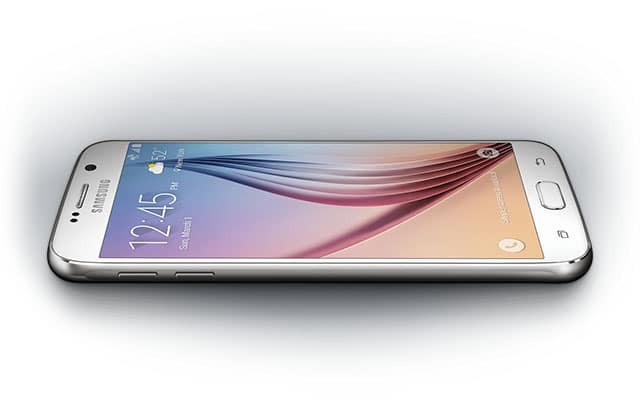 This time Samsung has released a commercial for its new Galaxy S6 edge phone using the same concept Apple used for its latest Apple Watch commercial. Like in the Appe Watch commercial, Samsung’s new Galaxy S6 edge commercial details the process that takes in order to design a Galaxy S6 edge. Not only the concept of the commercial is the same as the Apple Watch commercial, but many details and scenes are very similar as the ones found in the Apple Watch commercial. Ironically, the guy that Samsung used to fake Jony Ive’s English accent did not do so well pronouncing ‘aluminium’ incorrectly.